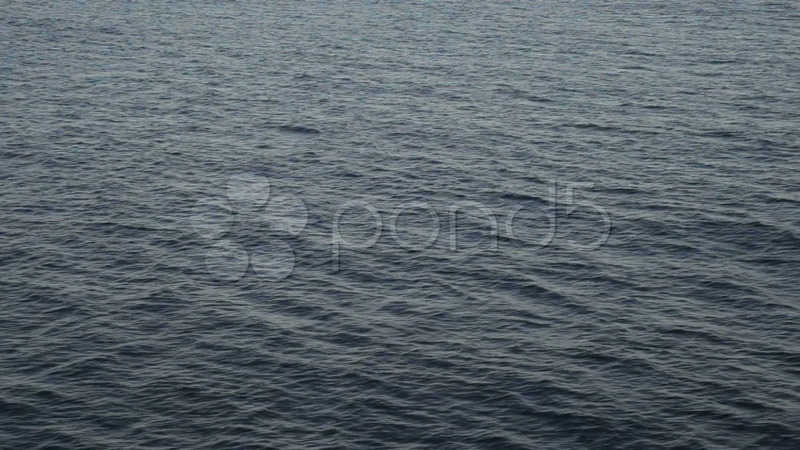 Description: Pacific Ocean waves and ripples from moving cruise ship. HD 1080 video. Don Despain of Rekindle Photo.